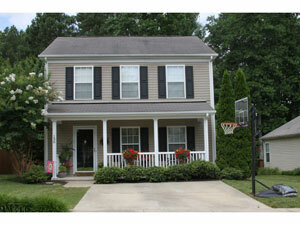 Looking for homes for sale in Apex NC; you could spend days looking at every neighborhood in Apex. 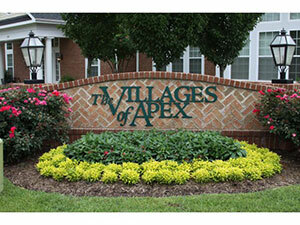 Provided below is a very good representation of neighborhoods in Apex with detailed information. Just click on the links below. Also provided is a list of neighborhoods by price range. We at Real Estate Experts are passionate about assisting you in finding your dream home, from the beginning of your search until you’re all settled in. 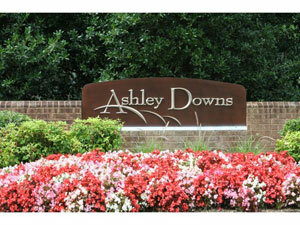 Contact us to ask questions about neighborhoods in Apex and let us know how we can help you find the perfect home! Ashley Downs is a small town-like subdivision that features homes from the $200s that were built from 1996 to 2006, averaging 0.3-acre lots. The 120 homes include two-story and ranch styles and several unique floor plans. Located just off Olive Chapel Road, the neighborhood is convenient to Historic Downtown Apex and Beaver Creek Commons (shopping, restaurants, and a movie theater). Schools: Olive Chapel and Turner Creek Elementary, Apex and Lufkin Road Middle, and Apex High School (please visit https://wwwgis2.wcpss.net/addressLookup/ to confirm school assignments). Beckett Crossing neighborhood features single-family homes built between 1996 and 2005, with an average lot size of 0.3 acre. Located just off Olive Chapel Road, the neighborhood is convenient to Historic Downtown Apex, Beaver Creek Commons (shopping, restaurants, and a movie theater), Research Triangle Park, and Jordan Lake. Amenities include a community swimming pool and playground. Schools: Turner Creek Elementary, Apex Middle, and Apex High School (please visit https://wwwgis2.wcpss.net/addressLookup/ to confirm school assignments). 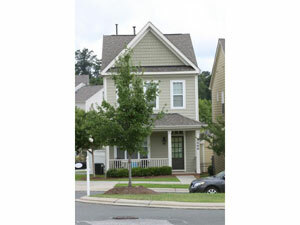 Belmont subdivision features energy-efficient homes ranging from 2,467 to 4,228 square feet, and is located just minutes from the I-40/440 Raleigh loop, RDU International Airport, and Lake Wheeler. Home prices range from the $300s to the $400s. Belmont is convenient to Apex, Cary, and Raleigh shopping and restaurants, as well as Lake Wheeler Park and Koka Booth Amphitheatre. 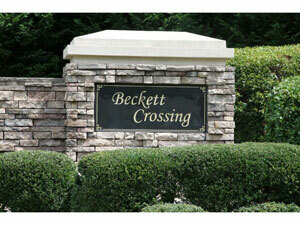 Amenities include wooded home sites, scenic views, walking trails, and a playground. Schools: West Lake Elementary, West Lake Middle, and Middle Creek High School (please visit https://wwwgis2.wcpss.net/addressLookup/ to confirm school assignments). Brookfield subidivision is located off Laura Duncan Road near Apex Peakway. 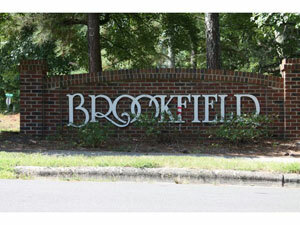 Brookfield homes were built in the mid-1980s with an average of 2,200 square feet. 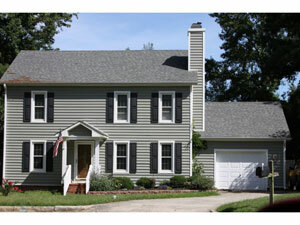 Home prices range from the mid-$100s to the upper $200s. Brookfield is convenient to Apex and Cary shopping and restaurants, major highways, RDU International Airport, and Research Triangle Park. 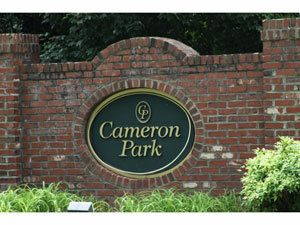 Cameron Park homes were built from 1998 to 2004 and are located just off Olive Chapel Road. 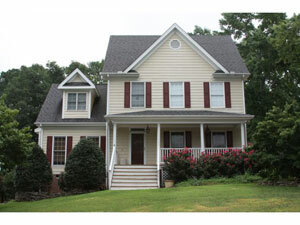 Homes are priced from the mid-$200s to the upper $300s. The neighborhood is located just miles from Beaver Creek Commons (shopping, restaurants, and a movie theater) and Historic Downtown Apex. Amenities include a community swimming pool and tennis courts. Schools: Baucom Elementary, Lufkin Middle, and Apex High School (please visit https://wwwgis2.wcpss.net/addressLookup/ to confirm school assignments). Carriage Gate is a single-family home community featuring approximately 20 homes on wooded 0.5-acre lots, priced from the upper $500s to the $700s. Amenities include a private community swimming pool. 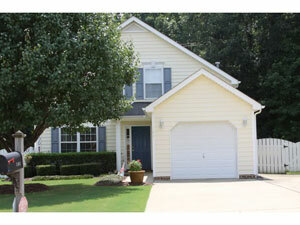 Carriage Gate is located off Optimist Farm Road, and is convenient to both Apex and Cary shopping and dining. Schools: Middle Creek Elementary, Holly Ridge Middle, and Middle Creek High School (please visit https://wwwgis2.wcpss.net/addressLookup/ to confirm school assignments). Citiside at Beaver Creek features 45 executive luxury townhomes with three exclusive floor plans, optional elevator, and garages. Prices start at the mid-$200s. Amenities include a pedestrian bridge leading to shopping at Beaver Creek Commons, as well as paved walkways throughout the community. Schools: Baucom Elementary, Salem Middle, and Apex Friendship High School (please visit https://wwwgis2.wcpss.net/addressLookup/ to confirm school assignments). 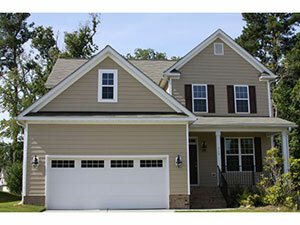 Creekside Commons is a custom-built new home community located near Historic Downtown Apex. The neighborhood is located off Highway 64 West near the intersection of Kelly Road and the newly-opened Triangle Expressway/Rte. 540, just minutes from Beaver Creek Commons (shopping, restaurants, and a movie theater), Jordan Lake, and Research Triangle Park. Starting at the $200s, each courtyard home has a front porch, detached two-car garage, and covered walkway leading to a courtyard area. Schools: Olive Chapel Elementary, Apex Middle, and Panther Creek High School (please visit https://wwwgis2.wcpss.net/addressLookup/ to confirm school assignments). 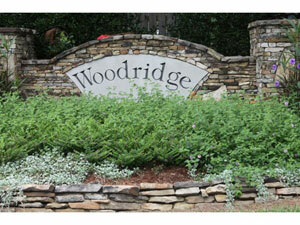 Crockett’s Ridge subdivision includes homes built between 1999 and 2007 with an average of 2,504 square feet. 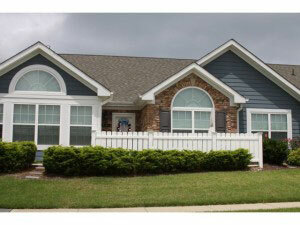 The homes are priced from the upper $100s to the mid-$300s. Located off Apex-Barbeque Road, Crockett’s Ridge is convenient to Apex and Cary shopping and restaurants, major highways, RDU International Airport, and Research Triangle Park. Schools: Turner Creek Elementary, Apex Middle, and Holly Springs High School (please visit https://wwwgis2.wcpss.net/addressLookup/ to confirm school assignments). 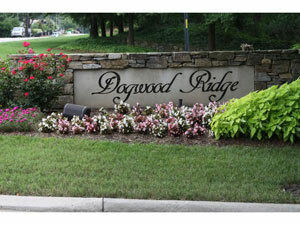 Dogwood Ridge neighborhood includes 279 single-family homes built between the 1990s and the early 2000s. Home prices begin in the mid-$200s. Located just off Olive Chapel Road, the subdivision is only minutes from shopping at Beaver Creek Commons (shopping, dining, and a movie theater). Amenities include a community swimming pool, tennis courts, paved walking trail, and playground. Schools: Olive Chapel Elementary, Lufkin Road Middle, and Apex High School (please visit https://wwwgis2.wcpss.net/addressLookup/ to confirm school assignments). 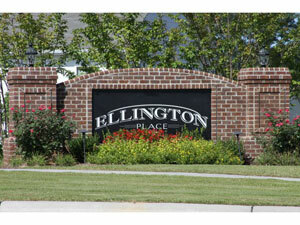 Ellington Place is a new subdivision located at the intersection of Laura Duncan Road and Old Apex Road with single-family homes from the mid- to upper $200s. The homes range from 2,200 to 2,900 square feet and feature stainless steel appliances, granite countertops, and hardwood foyers. Ellingwood is directly across the street from Laurel Park Elementary School and Apex Community Park, featuring the lovely Lake Pine walking trail. The neighborhood is convenient to Apex and Cary shopping and restaurants, major highways, RDU International Airport, and Research Triangle Park. 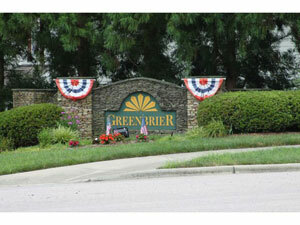 Greenbrier features 171 single-family homes from the $220s. Located just off Olive Chapel Road, the neighborhood is only minutes from Beaver Creek Commons (shopping, restaurants, and a movie theater). Amenities include a community swimming pool, paved sidewalks, and a playground. 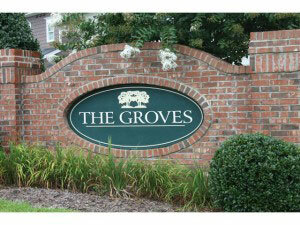 The Groves neighborhood features custom patio and townhomes from the $180s to the $390s. 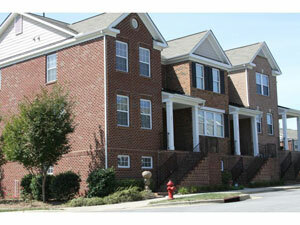 The neighborhood is convenient to Apex shopping and restaurants, as well as Historic Downtown Apex. Amenities include a community pool, sidewalks, and common areas. Schools: Apex Elementary, Apex Middle, and Apex High School (please visit https://wwwgis2.wcpss.net/addressLookup/ to confirm school assignments). 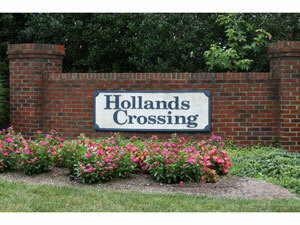 Hollands Crossing offers 331 single-family homes with lot sizes an average of 0.2 acre. Home prices start in the $200s. Located just off Olive Chapel Road, the neighborhood is only minutes from Beaver Creek Commons (shopping, restaurants, and a movie theater). Amenities include two community swimming pools, a playground, and a pond. Schools: Olive Chapel Elementary, Apex Middle, and Panther Creek (please visit https://wwwgis2.wcpss.net/addressLookup/ to confirm school assignments). 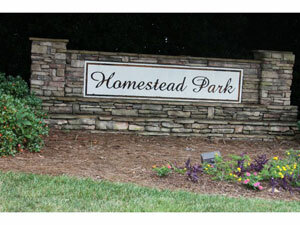 Homestead Park features 242 single-family homes with lot sizes an average of o.2 acre. 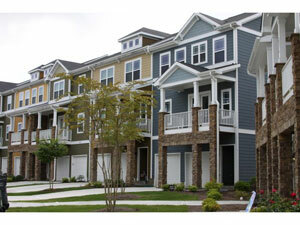 The homes begin in the $200s and were built between 1997 and 2001. Located just off Olive Chapel Road, the neighborhood is just minutes from Beaver Creek Commons (shopping, restaurants, and a movie theater). Amenities include sidewalks and common area maintenance. Schools: Olive Chapel and Rand Elementary, Apex and Lufkin Middle, and Panther Creek High School (please visit https://wwwgis2.wcpss.net/addressLookup/ to confirm school assignments). 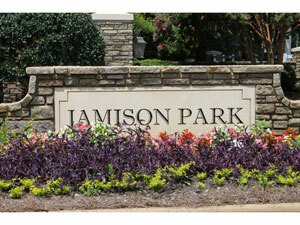 Jamison Park is a luxury neighborhood of single-family homes and townhomes located just south of Cary, convenient to Historic Downtown Apex. 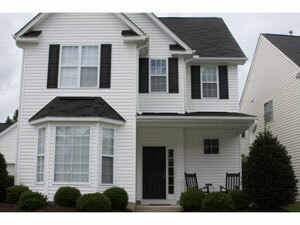 The community is located just one block from Middle Creek Park and Middle Creek Community Center. Amenities include a junior Olympic-size swimming pool and a bath house. Schools: Middle Creek Elementary, West Lake Middle, and Middle Creek High School (please visit https://wwwgis2.wcpss.net/addressLookup/ to confirm school assignments). 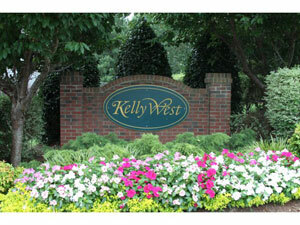 Kelly West neighborhood includes 135 single-family homes that range in price from the mid-$200s to the $350s. Located just off Olive Chapel Road, the neighborhood is only minutes from Beaver Creek Commons (shopping, restaurants, and a movie theater). Amenities include two swimming pools. 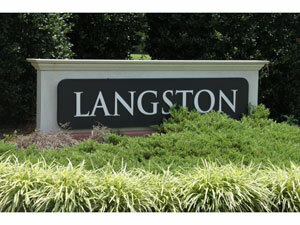 Langston subdivision includes single-family homes with .25 to .75-acre lots from the $430s. 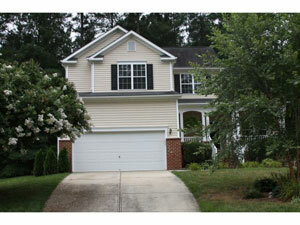 The neighborhood is convenient to Cary and Apex shopping and restaurants. Amenities include a community center and tennis courts. Old Mill Village community features 3-bedroom, 2.5-bath townhomes featuring 2-car rear entry garages, granite countertops, and stainless steel appliances. 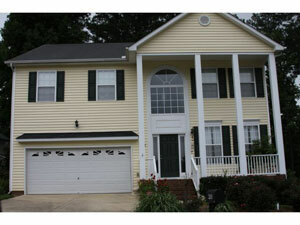 The homes are priced from the low $200s and range from 1,770 to 2,066 square feet. Located in the heart of downtown Apex, Old Mill Village’s amenities include an aerobics room, business center, clubhouse, fitness center, community swimming pool, stocked fishing pond, and walking trails. 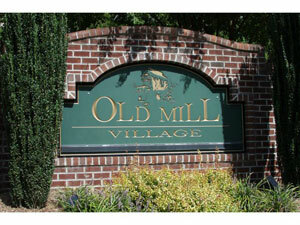 Old Mill Village is convenient to Apex and Cary shopping and restaurants, major highways, RDU International Airport, and Research Triangle Park. 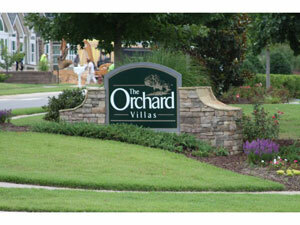 The Orchard Villas is a 55-plus senior community featuring detached one-story homes priced from the $260s to the $300s. Located just off US 64 West, the neighborhood is convenient to Apex shopping, Wake Med Healthplex, Eva Perry public library, and Historic Downtown Apex. Amenities include two community pools, 20-plus miles of tree-lined walking trails, tennis courts, a tennis pro shop, a smoothie bar and grill, and a fitness center. 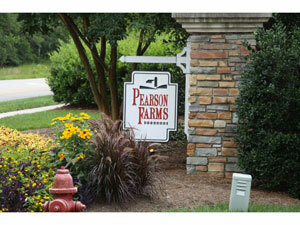 Pearson Farms features 220 single-family homes with lots ranging in size from .25 to nearly 0.5 acre. 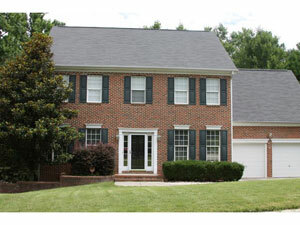 The homes were built between 1995 and 2001 and are priced from the upper $200s to the mid-$300s. Located just off Olive Chapel Road, the neighborhood is only minutes from Beaver Creek Commons (shopping, restaurants, and a movie theater) and Historic Downtown Apex. 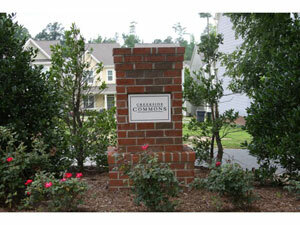 Amenities include four tennis courts, a community pool, a playground, and paved sidewalks. Schools: Olive Chapel and Penny Road Elementary, Apex and Lufkin Road Middle School, and Apex High School (please visit https://wwwgis2.wcpss.net/addressLookup/ to confirm school assignments). 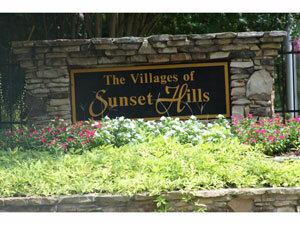 Sunset Hills/The Villages of Sunset Hills homes are located on .25 to 0.5-acre lots, many of which are wooded. Homes are priced from the $150s. 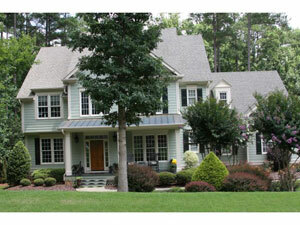 The neighborhood is convenient to Cary and Apex shopping, as well as Historic Downtown Apex. Amenities include a community swimming pool and clubhouse. Schools: Holly Ridge Elementary, Holly Ridge Middle, and Holly Springs High School (please visit https://wwwgis2.wcpss.net/addressLookup/ to confirm school assignments). The Villages of Apex community offers more than 300 single-family homes ranging from the upper $200s to the upper $400s. Located on Highway 64, the mixed-use community features offices, retail shops, and a private school. Amenities include a community pool, clubhouse, naturally-stocked pond, fitness room, walking trails, and dog park. The Villages of Apex is within walking distance of Apex Community Center and illuminated tennis courts at Apex High School. 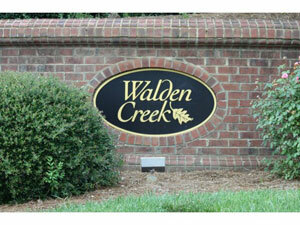 Walden Creek features 522 single-family homes and 133 townhomes, and is located just off North Carolina Highway 55 West of Highway 64. Amenities include a community swimming pool and tennis courts. The neighborhood is just minutes away from shopping at Beaver Creek Commons (shopping, restaurants, and a movie theater). Schools: Salem Elementary, Salem Middle, and Panther Creek High School (please visit https://wwwgis2.wcpss.net/addressLookup/ to confirm school assignments). Weaver Crossing subdivision features custom-built homes on 2+-acre homesites from the $700s. Horses are allowed on the large, private lots. The neighborhood is conveniently located off Highway 64 west, just minutes from Beaver Creek Commons shopping center (shopping, restaurants, and a movie theater). Schools: Olive Chapel Elementary, Apex Middle, and Holly Springs High School (please visit https://wwwgis2.wcpss.net/addressLookup/ to confirm school assignments). Whitehall Manor is a uniquely-designed neighborhood of 233 beautiful 0.2- to .25-acre homes from the $200s, located just minutes from Historic Downtown Apex. The community consists of custom-designed transitional and craftsman-styled homes nestled in a hardwood forest backdrop. Apex Greenway is just adjacent to the subdivision, offering residents convenient access to miles of scenic walking trails. Amenities also include a community pool. Schools: Baucom Elementary, Lufkin Road Middle, and Apex High School (please visit https://wwwgis2.wcpss.net/addressLookup/ to confirm school assignments). 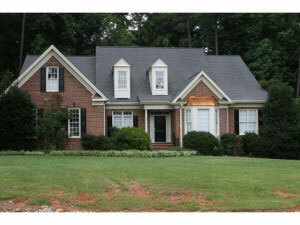 This 168-home subdivision is located between Lake Wheeler, on the Cary, Raleigh, and Apex borders. The homes were built between 1998 and 2002 on average 0.5-acre lots and range from the upper $200s to the $400s. 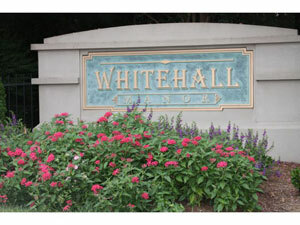 Located off Penny Road, Whiteheart is convenient to shopping and restaurants in Cary. Amenities include a community swimming pool, community center, two fishing ponds, and natural areas. Schools: Yates Mill Pond, Timer Drive, and West Lake Elementary, West Lake and Dillard Drive Middle, and Middle Creek High School (please visit https://wwwgis2.wcpss.net/addressLookup/ to confirm school assignments). 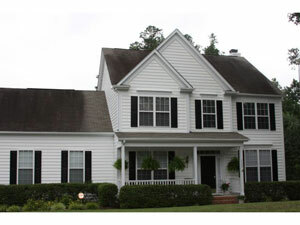 Woodridge is a single-family community of 182 homes located off Olive Chapel Road with easy access to North Carolina Highway 55 and 64 and Beaver Creek Shopping Center (shopping, restaurants, and a movie theater). Home prices range from the $200s to the mid-$300s. Amenities include a community pool. Olive Chapel Elementary School is just one mile away. Schools: Olive Chapel Elementary, Apex Middle, and Apex High School (please visit https://wwwgis2.wcpss.net/addressLookup/ to confirm school assignments). This is a new subdivision located close to the intersection of Ten-Ten and Holly Springs Road, featuring single-family homes from the $400s to the mid-$500s. 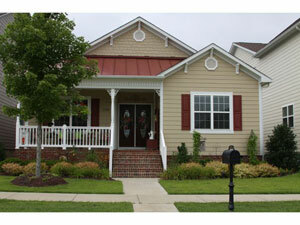 Floor plans include ranch, two-story, or three-story homes, some with a first-floor master suite and side load garage. 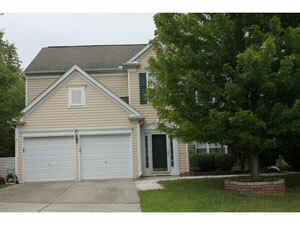 Wrenn Meadow is convenient to Cary shopping and restaurants, and is within walking distance to the Kraft Family YMCA. Amenities include a large pond and gazebo in the center of the community, as well as rolling topography with plenty of hardwoods and pines.